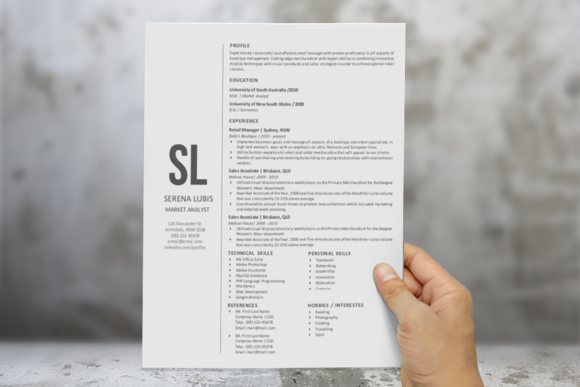 Selecting a clear, concise and aesthetically pleasing CV template is essential for anyone’s job hunting efforts if you are to stand out when recruiters sift through a pile of applications. 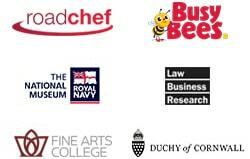 And there’s more to creating a designer CV than just booting up Word; you need to think carefully about what the design, layout and font says about you as a professional. 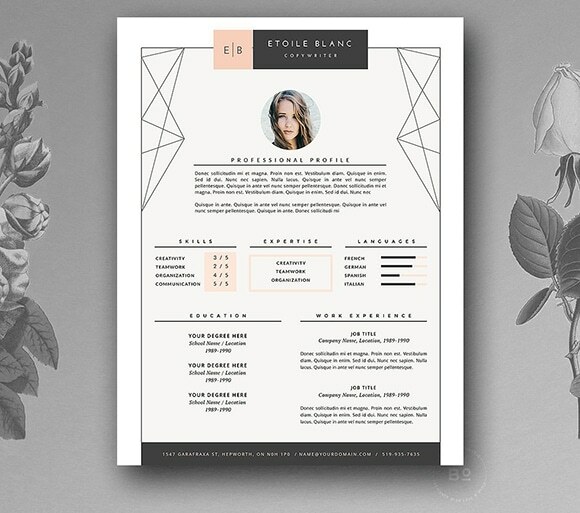 If you don’t have great graphic-design skills, don’t worry – there are plenty of cheap, functional and eye-catching resume design templates out there for you to download and personalise. 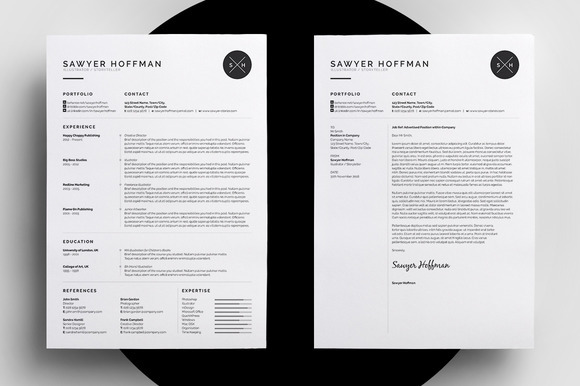 So if you’re looking for that designer CV, look no further: here are 10 of CIPHR‘s favourite minimalist resumes. 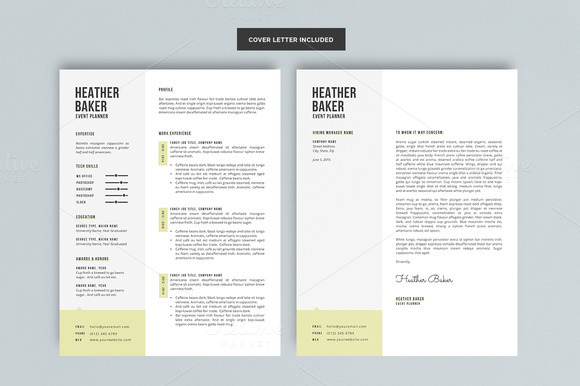 Our verdict: Subtle duck-egg blue colouring makes this CV shine. 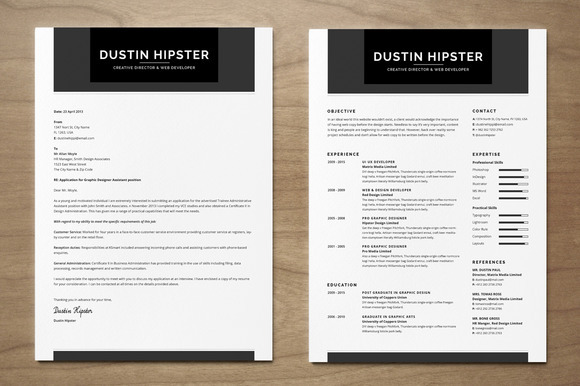 Our verdict: Easy-to-edit, this CV is ideal for those with minimal tech skills. Our verdict: With three colour-ways included in the standard pack, you’re free to choose the one that best suits your personality. 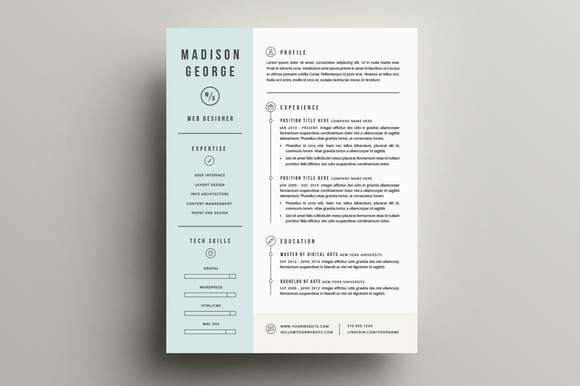 Our verdict: Don’t let the hipster moniker put you off – this is a modern take on the traditional monotone CV. 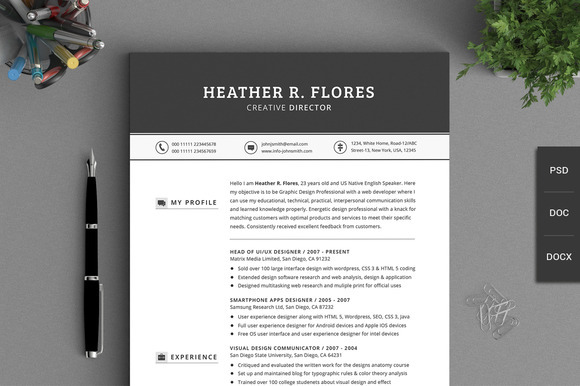 Our verdict: Try this template if you want a more youthful, but still professional, CV. 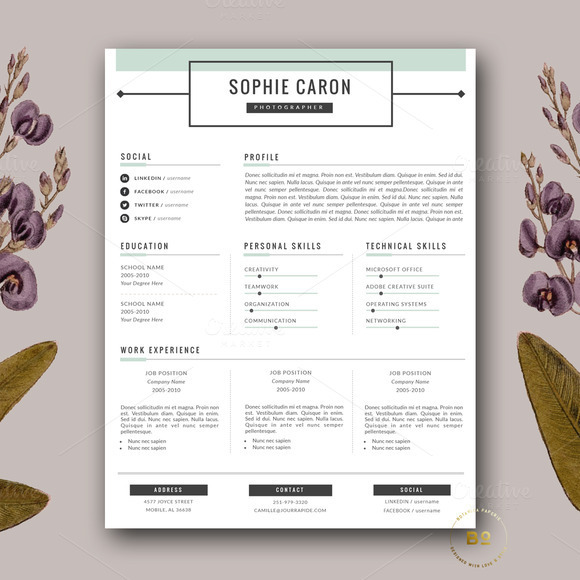 Our verdict: Etsy is an unusual place to find a CV template, but this design is clean, creative and modern. 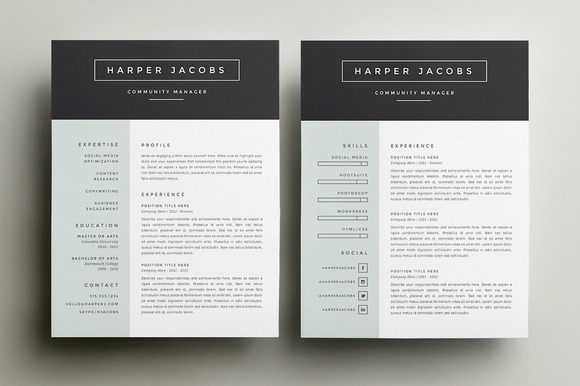 Our verdict: Show your skill levels with this graphic layout. 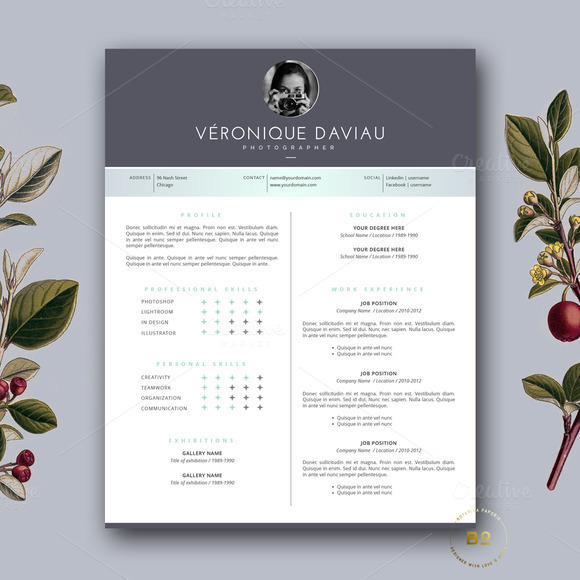 Our verdict: With so many different options, this template really does offer something for everyone. This article was first published in March 2015. It was updated in March 2018 and November 2018 for freshness, accuracy and clarity.